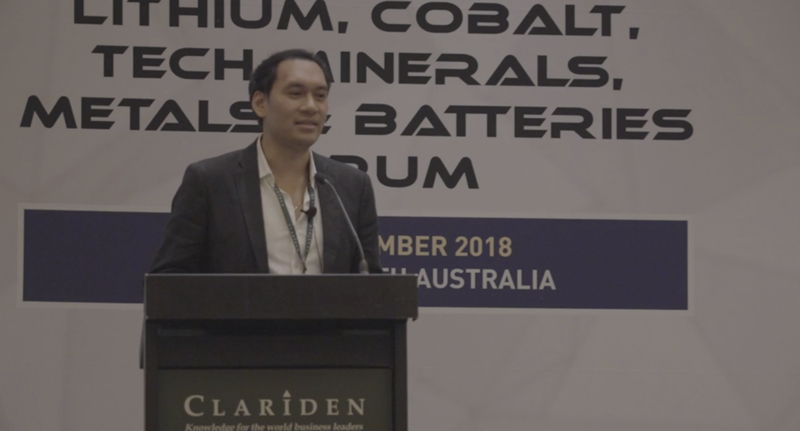 I was recently invited to speak at the 2018 World Mining Summit in Perth, alongside the Australian mining industry's leaders and magnates—government ministers, CEOs, and scientists. Perth, for those of you who may not know, is the city that enjoys the interesting title of ‘city of more than a million furthest from anywhere else’ in the world. It’s about a 2,600 km journey by road to Adelaide, the nearest big city. And it’s a much longer journey across the vast Indian Ocean until you hit Indonesia to the north, or even further to Africa in the far west. Despite its isolation, Perth is a very wealthy place, and it’s getting richer. What’s fueling this boom? A 'surface-level' answer is Australia’s vast mineral reserves and the mining industry that is responsible for extracting them. 'Dig deeper' and it becomes clear that it's Asia’s appetite for energy (Australia is the largest exporter of coal) and metals such as lithium, cobalt, and many others that are required to produce smartphones. And that has turned this corner of Australia into a 21st century El Dorado. So it makes sense that the 2018 World Mining Summit was held in the city, and that the organizers invited someone with a deep understanding of Asian markets as a featured speaker. After all, Australia’s fortunes are inextricably linked to Asia’s economic growth and the health of its consumer spending, which have been a mixture of promising and delicate. Tougher times may be coming for Asia, especially as the trade war is showing some effects. However, the purpose of my speech was not to tell the conference delegates what they already knew. I instead introduced our new investment tool called the Commodity Investment Cycle, which is specifically designed for resource producers, investors, and analysts. It's the result of over 15 years' of R&D and my desire to develop an investment indicator that helps determine where we are in the "commodity investment cycle". You can read more about the Commodity Investment Cycle here. You'll also be able to listen to my full speech, view the presentation, and read the press release S&P Global published. And don’t hesitate to write to me if you’d like to hear more about how it works.